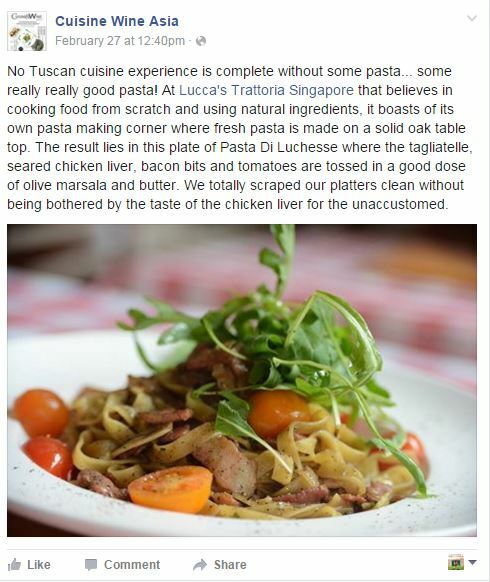 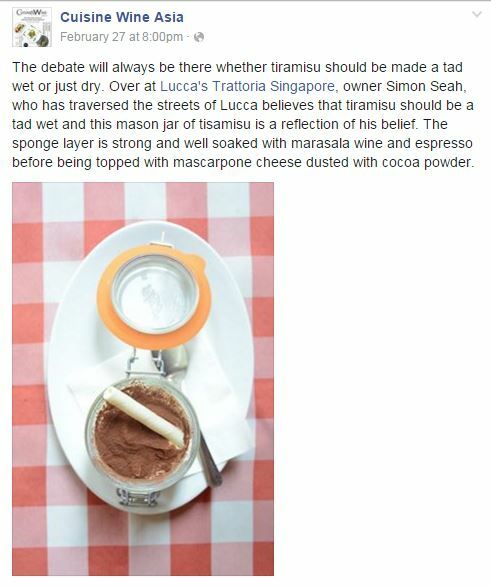 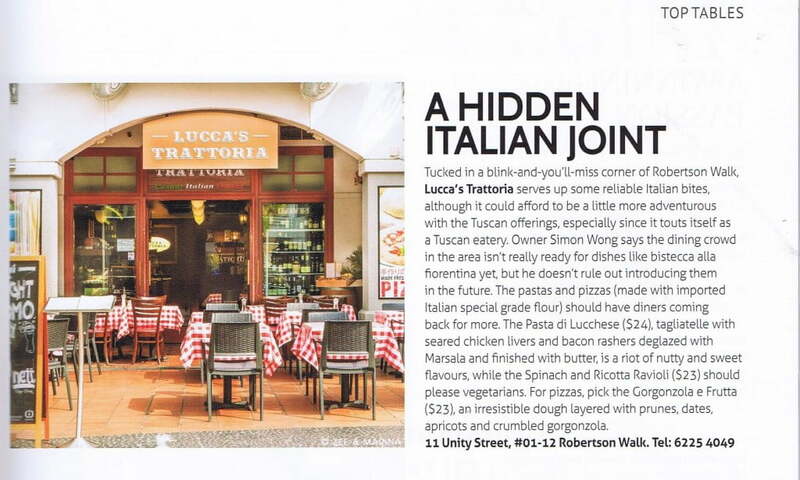 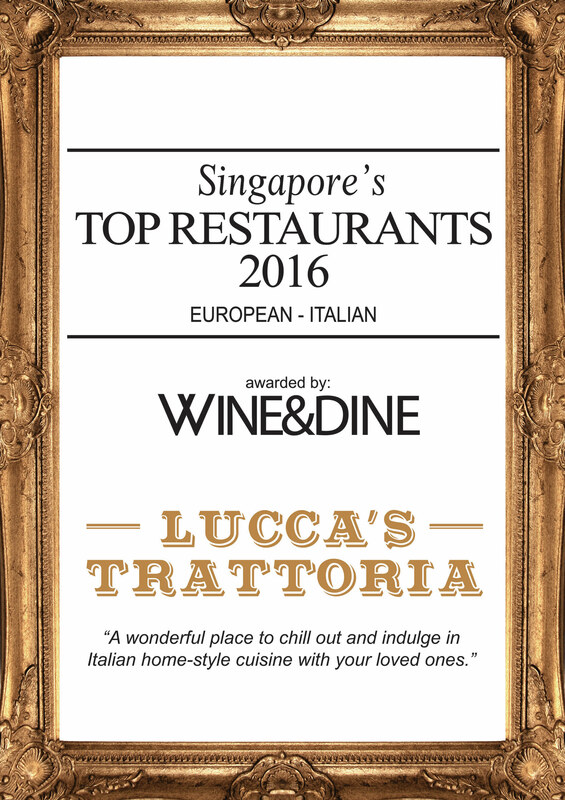 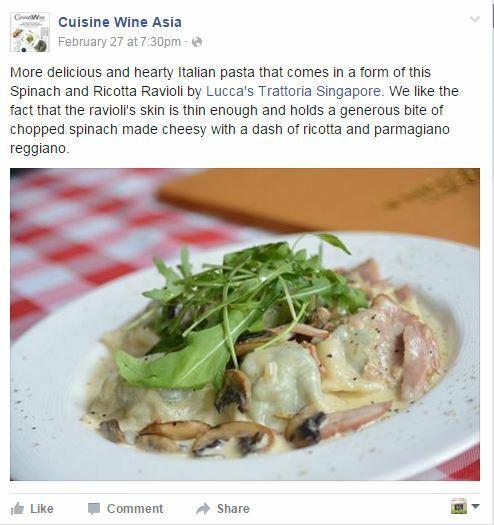 Top Restaurants 2016 Award Winner – Lucca’s Trattoria! 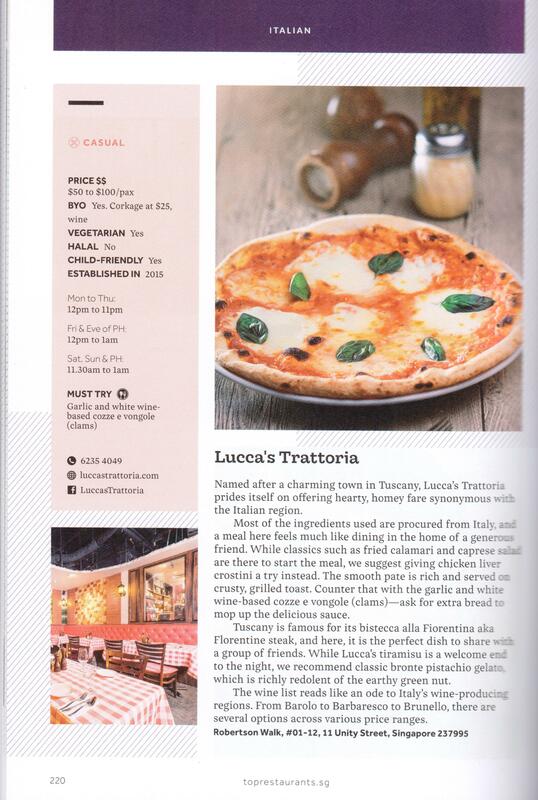 We have been awarded as a Top Restaurant 2016 winner in the European-Italian category, by the prestigious and authoritative Wine & Dine community. 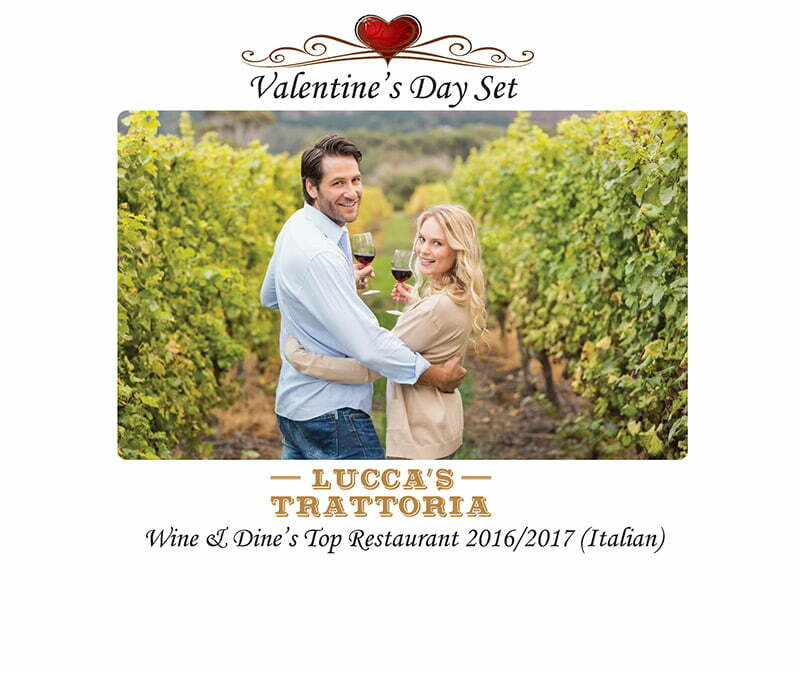 In celebration of this joyous occasion, we have launched a Tasting Menu at $43++ only, to showcase some of the items tasted by Wine & Dine. 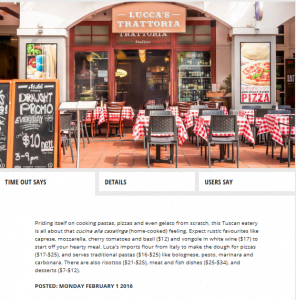 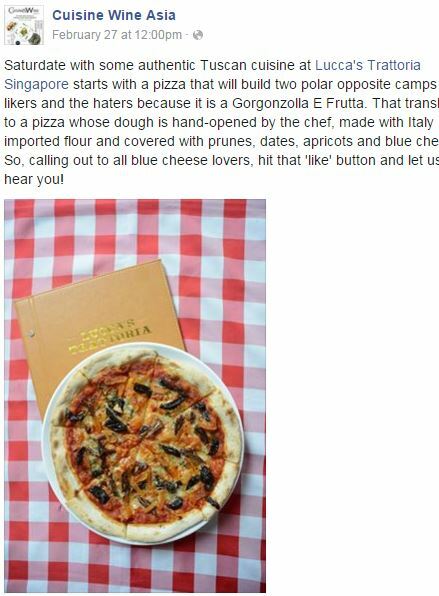 Click here to see the Tasting Menu. 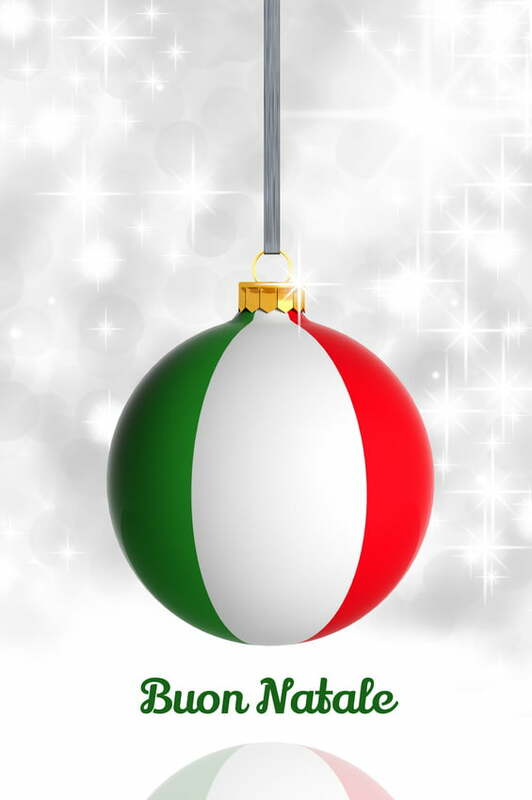 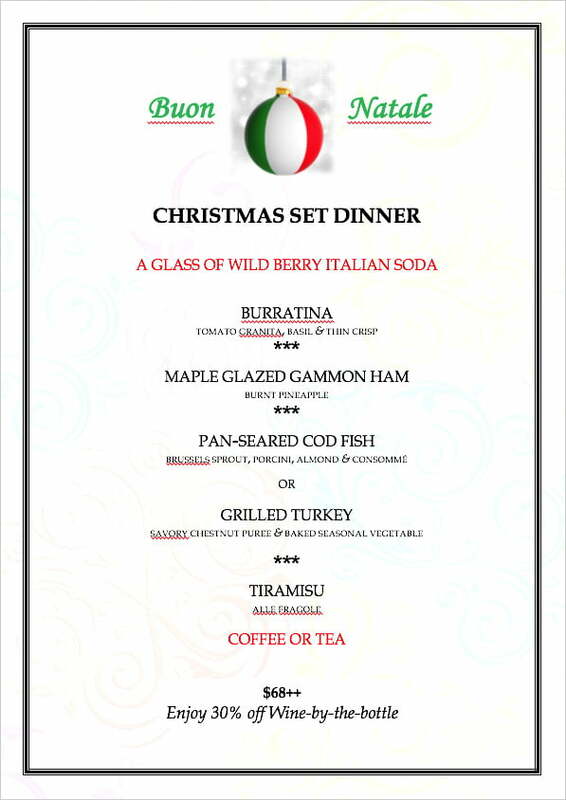 Call or book online to make reservations!